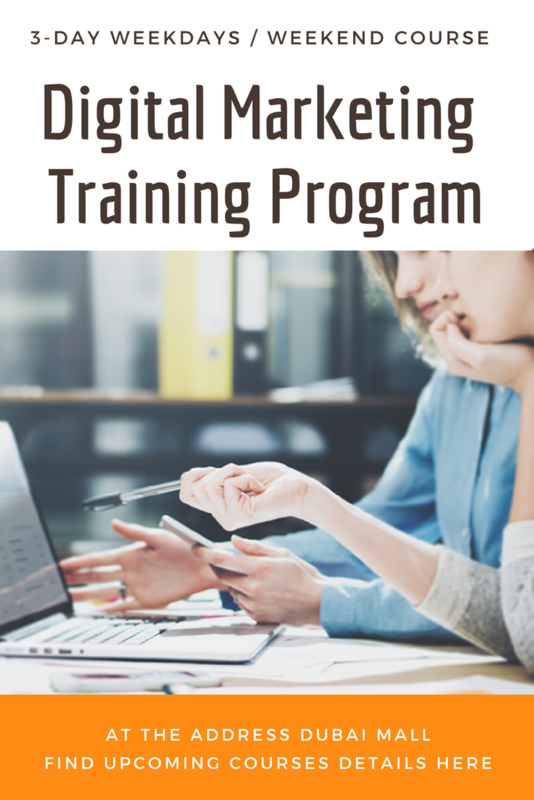 This Digital Marketing Training Program provides a detailed understanding about Digital Marketing concepts, strategies, and implementation, including planning a website, website marketing, email and Search Engine Optimization (SEO) campaigns, Pay Per Click (PPC) campaigns and integrating digital marketing with traditional marketing. Social media marketing tips and tools for Facebook, Twitter, Instagram, Content Marketing, etc. 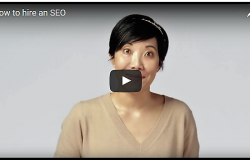 Does SEO really take time to get results? 21 SEO Tips that every website owner, designer, blogger and content writer need to know! Brainstorming – Think and discuss them! META Keywords are no more! How Google reads our pages? Keyword Research – how to choose the right keywords to advertise? Which type of posts gets the most engagement? Great Resources to continue learning! Tips and Guidance towards Hubspot, Hootsuite, Google Certifications, and more! Click this banner to see Training Schedule and Register for this program! How much for this “Digital Marketing” Course ? 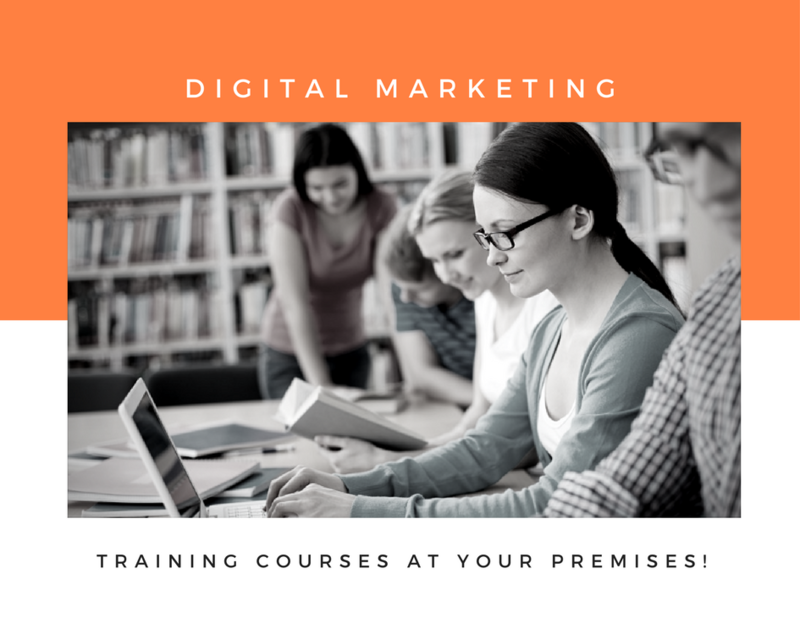 Thank you for your interest in our digital marketing course. I would like to attend the 9th of June. Still available? Yes, we still have places available. Kindly send us an email at najam@seointl.net with your contact details to register for the same. 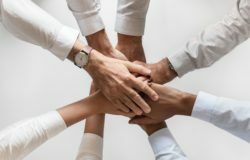 One of my friends attended the course with you and he commended the friendly atmosphere and the outcome he gained from taking the course with you. – How long is each weekend session and at what times? – My schedule is full even on weekends except Fridays. Do you deliver the course on Fridays? Our weekend sessions take place on Saturdays only. The one is currently taking place on May 30, June 6 and June 13. You may join us for June 6 and June 13 and you can join us for remaining session on Tuesday, June 9. Alternatively, you need to wait till mid-August 2015 as we will launch these programs again in Aug 2015. You can join us by sending us your name and contact details and payment can be made on Saturday, June 6 at the venue. I am interested in taking up the course.Could you please share weekday & weekend dates for June. Also, do you give any certification for this. 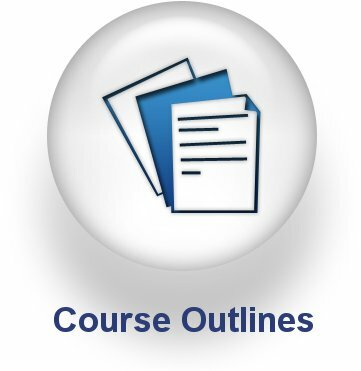 What is the basic qualification required to enroll this course??? 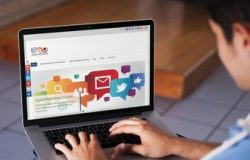 The person who enrols for this training needs to have good understanding of using the Internet and social media networking websites at least on a personal level. 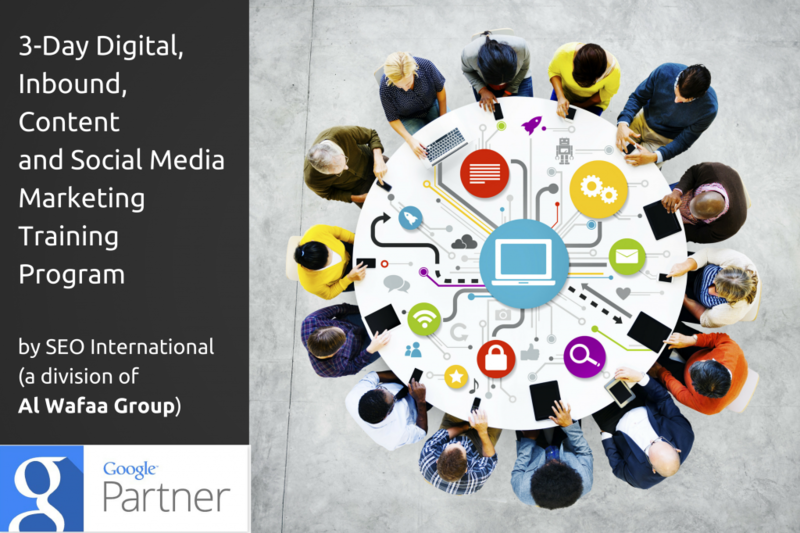 People who already know the basics of marketing and digital marketing take more benefits from this course. We consider this program as a beginner + intermediate level with some professional/advanced tips. I’m interested in sessions taking place on Sep 24, Oct 1 & 8, 2016. Could you please share some information on accreditation and also if we will be getting a certificate on attending the course. Thank you for your interest in our training program. We have reserved a place for you in our upcoming weekend training program and send you an email with the relevant details. Thank you for your interest. We conduct our public courses in Dubai meanwhile. However, we can arrange in-house courses in Qatar, if you’re 4 or more people there. Please write any questions to najam@seointl.net for more details. Thank you for your interest in our training programs. We can offer you a private, in-house training as per your learning requirements. Kindly write to Najam at najam@seointl.net to discuss your learning objectives and/or business goals. Many thanks! I am interested in attending the next 3 days course starting March 7th. I am interested in doing the 3 day digital Marketing course . please help me with the course fees . I would like to know when is the repeat for Digital Marketing 3 Day Course? This November is not plausible for my schedule. After finishing the courses you will get a certificate or a diploma ? Hi Sana, thank you for contacting us. An email has been sent to you. Kindly acknowledge.